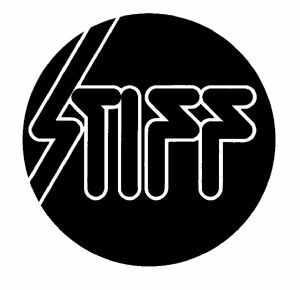 From their very first single in 1976, Nick Lowe’s Heart Of The City/So it Goes, to its debt ridden demise in 1986, Stiff Records discovered, nurtured and promoted a succession of seminal acts, including Ian Dury, Elvis Costello, Madness, Kirsty MacColl, Devo and The Pogues. It wasn’t Britain’s first independent record company, but it was undoubtedly something of a trailblazer, exerting an over-riding influence on the dozens of DIY set-ups (such as Factory and Mute) that emerged in its wake during the punk and new wave musical revolution of the mid-late 70s. The label was reactivated in the 21st century, issuing great records by the likes of Chris Difford and Wreckless Eric and Amy Rigby, which nicely complimented the treasures of the glory years - such as the very first punk single (The Damned’s New Rose), Number One smashes like House Of Fun by Madness and curiosities like Max Wall’s highly amusing England’s Glory.